Bowling has been around for thousands of years. The earliest known forms of bowling dates back to the Egyptians in 3200 BC. The Fun Lab Mini Bowling is a scaled down version of the timeless pastime we all know and love. Shorter lanes, auto bumpers, and smaller balls are great for kiddos who are just starting out learning how to play, not to mention the boundless amusement for adults. 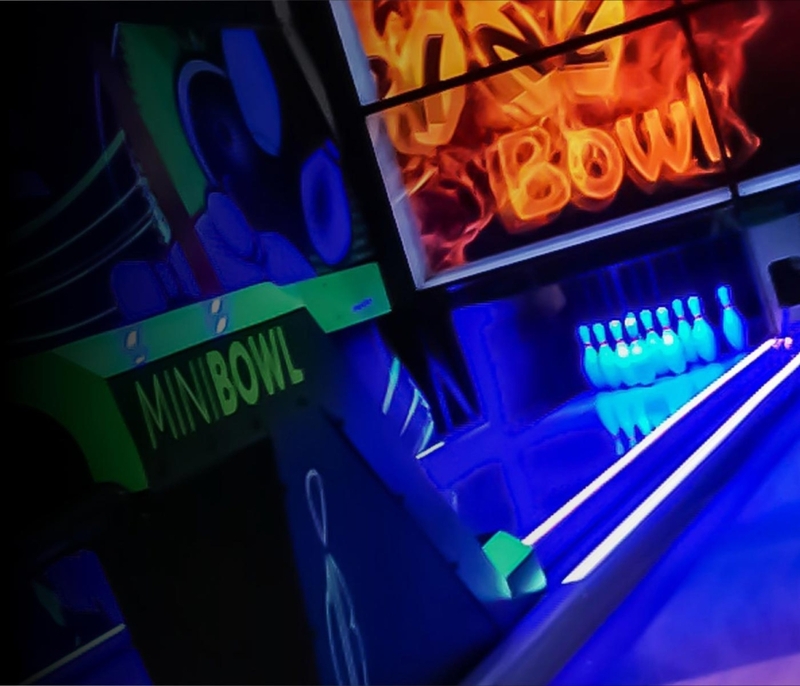 With neon colors and led lights you are going to have an awesome time trying to bowl a perfect 300 game. Fun for all ages and no special shoes required.